Are NHL15 servers still active? 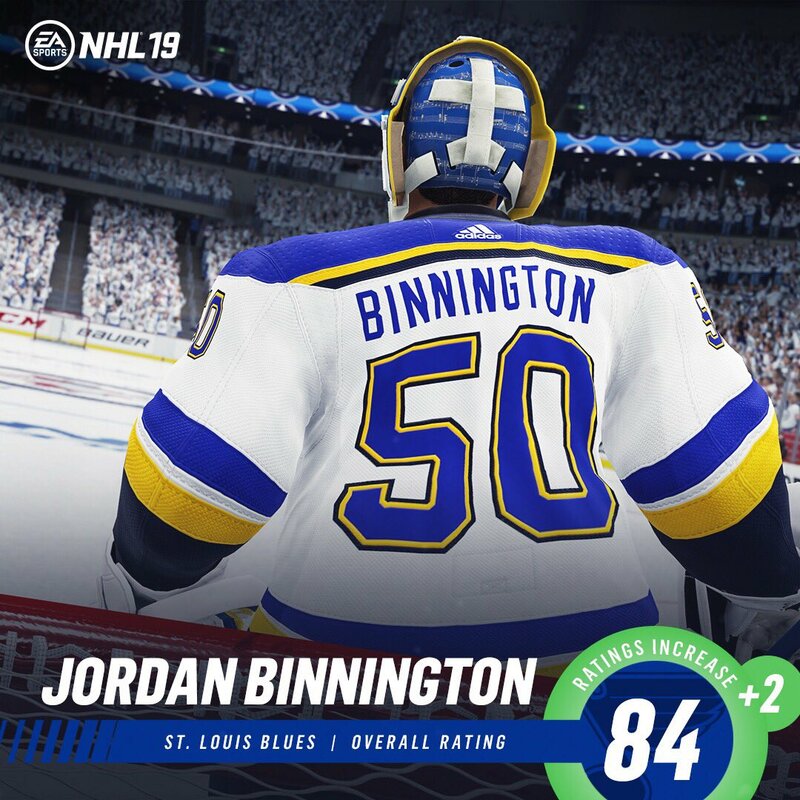 Do player stats change as you level up? Drop in goalie experience , is it rigged? VGAHL CLUB UNLOCK DEVS. PLEASE HELP! Are you going to nerf certain player types? saucer pass only for elite player?